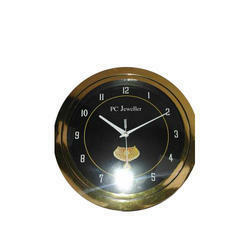 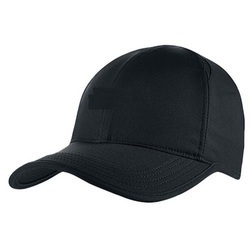 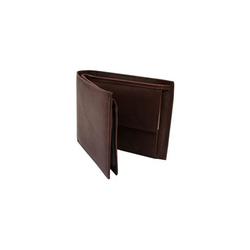 Our company has earned the immense clientele support by manufacturing and trading the high quality range of Men Cap, Ball Pen, Pen Stand, Men Leather Wallet, Promotional Wall Clock, etc. 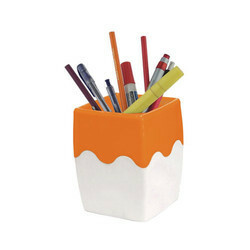 Our product range includes a wide range of promotional pen stand, table clock pen stand and wooden pen stand. 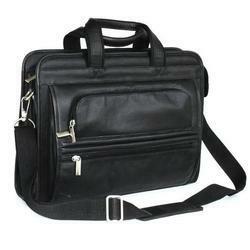 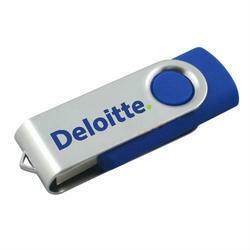 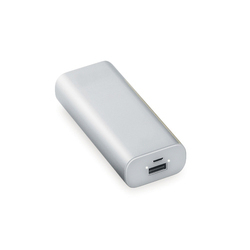 Our product range includes a wide range of usb pen drive. 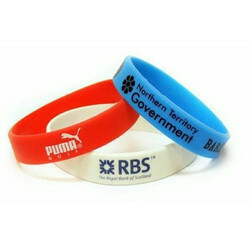 Providing you the best range of rubber wristbands with effective & timely delivery. 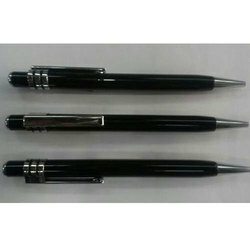 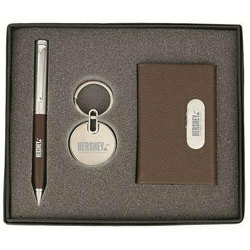 Prominent & Leading Manufacturer from Mumbai, we offer corporate gift set, corporate mug, corporate tea coaster, executive gift set and table top corporate gift items. 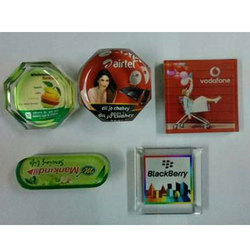 Manufacturer of a wide range of products which include promotional custom keychain, promotional keychain, promotional plastic keychain, promotional fancy keychain and promotional leather keychain. 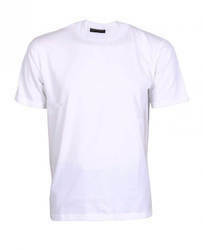 Leading Manufacturer of round neck t- shirt and promotional polo t-shirt from Mumbai.